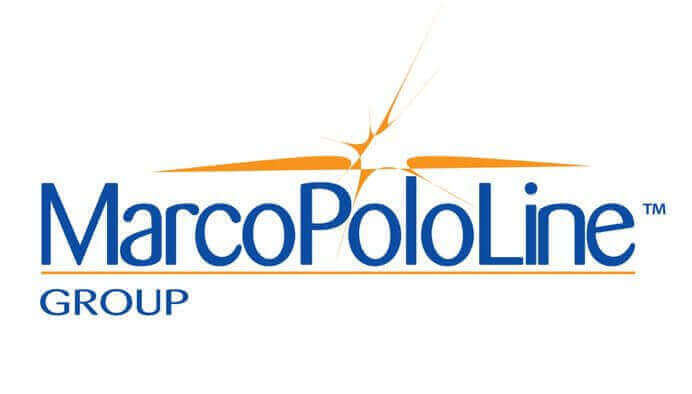 Everglobe has started a cooperation agreement with one of the most well-known Freight Forwarder Networks in the world, MarcoPoloLine (MPL). MPL is positioned in virtually every corner of the globe with more than 350 offices in 95 countries. Under this cooperation agreement, Everglobe will offer to the exclusive MPL members and their clientele the possibility to increase their business to and from the United States and Latin America. As a trading company, Everglobe offers search of suppliers for all MPL member and also offers research of potential markets to Import/Export products to/from USA, Latin America, and worldwide. As part of our agreement, Everglobe will also use MPL members in each country for the transportation and logistics needs of its direct clients adding a business for the network as well. Everglobe will ensure personalized care to all your client’s needs for the search of products, market research, trade fair participation and other trading services in the USA and Latin America. which can now also offer to your final clients through this new MPL service.